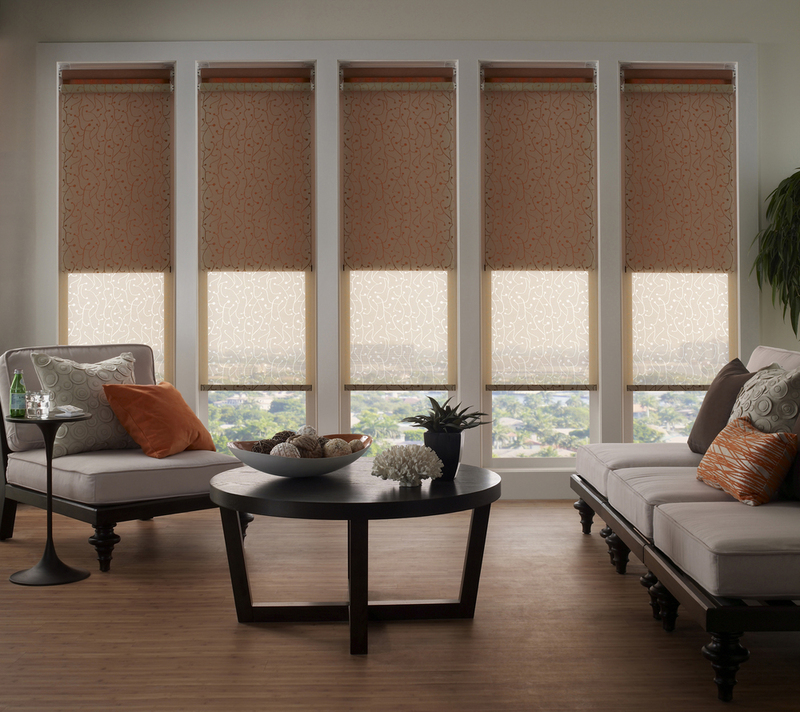 Lutron mororized shades are a convenient and affordable luxury. These beautiful shades are available in many styles. They can be powered by battery or AC adapter and are also available as a manual shade. They come in a wide variety of colors and textured finishes and are whisper quiet, moving at the touch of a button.